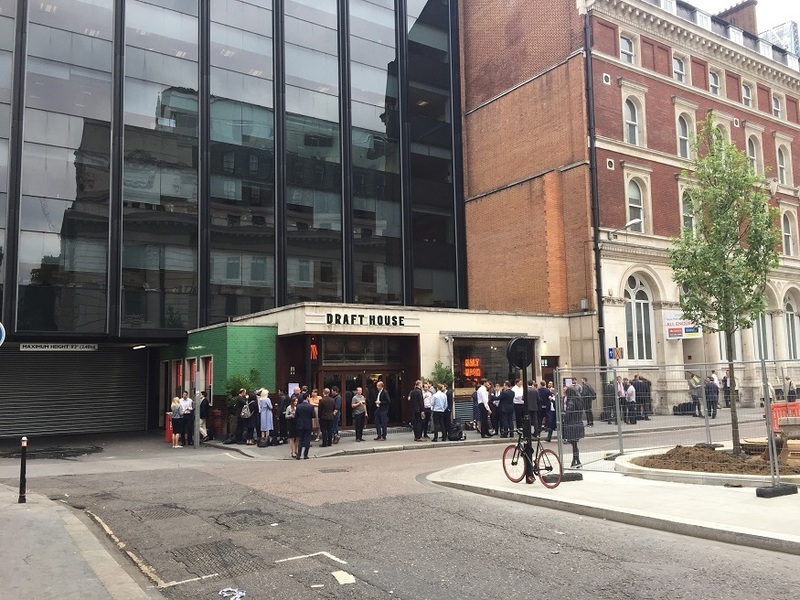 Any food and drink place that opens on somewhere called Seething Lane has some work to do. 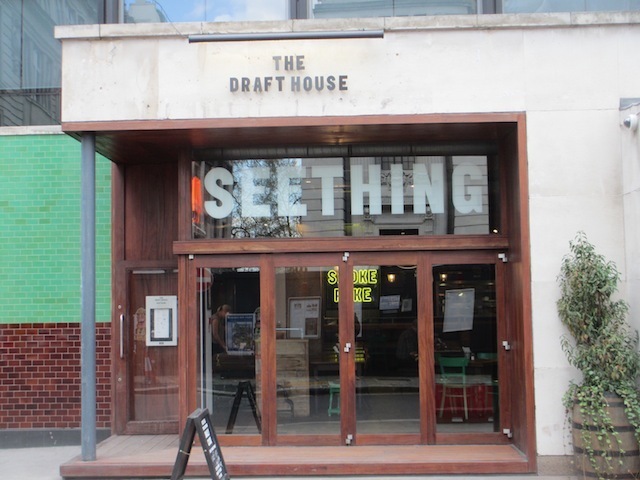 Fortunately, this outpost of the Draft House mini-chain seethes neither in the sense of oozing nor fuming. It is a schizophrenic place, however. The seating area is akin to an American diner, complete with alt.country music. It might at first be mistaken for a restaurant. But get inside and you'll soon find the lengthy and traditional bar. 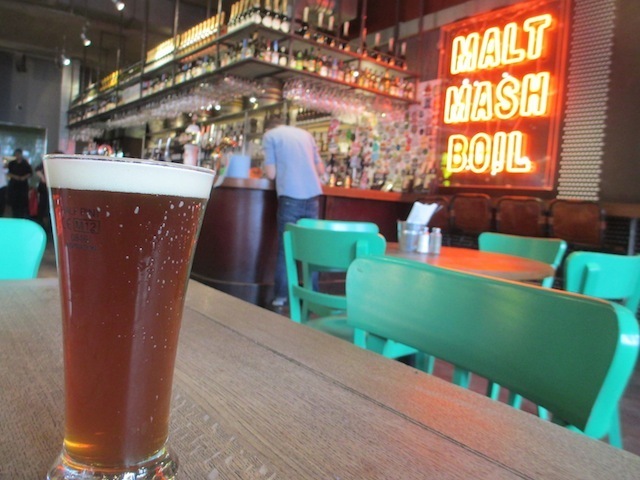 Like any Draft House, there's no shortage of unusual ales and lagers to try. We opted for a fruity Williams Brothers number, which left us longing to linger. Food comes in the form of the chain's trademark burger-hotdog-fries trinity, although there's significantly more on the menu than, say, their Charlotte Street branch. The space is a lot bigger, too, catering for the suited City types who pile in of an evening, as well as a few Tower tourists clutching real ale guide books. Had he lived another 350 years (and not moved house) this would have been Samuel Pepys's local. During the daytime, it's nice and quiet, offering a calm place with excellent beer for any freelancer looking for somewhere to open the laptop. In the evenings, it's seething (though still quick service).